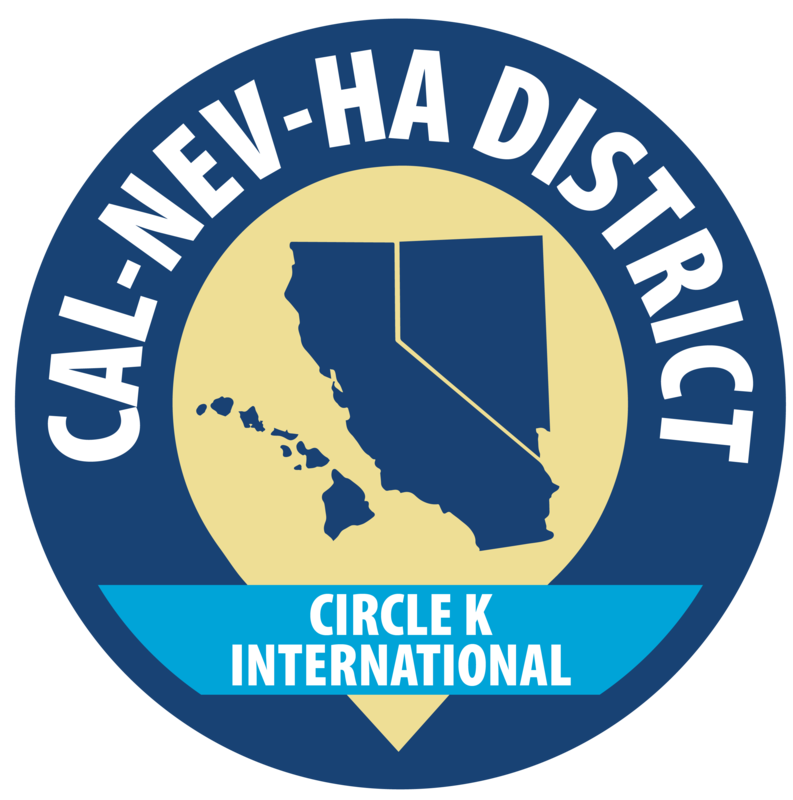 Capital Division is one of the 9 divisions in the Cal-Nev-Ha District for Circle K International. We extend from Stockton, California all the way to Reno, Nevada, but we never let the mountains divide us. Our mascot, Casper the Eagle, doesn’t mind flying around the division and seeing the service, leadership, and fellowship we do both as individual clubs and as a division. You can always spot an eagle in our divisional colors – blue and white – at district events having a blast.